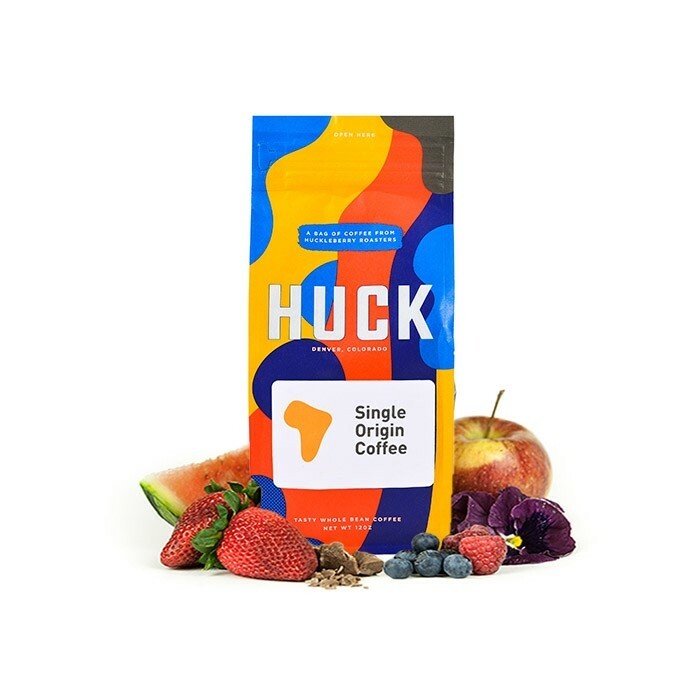 The Ethiopia Deri Kochoha was carefully roasted for you by Huckleberry Roasters. This natural coffee was grown by the 600+ small holder producers and then processed at the Deri Kochoha Washing Station in the Guji region of Ethiopia between 1,800 - 1,950 meters above sea level. This coffee stands out for its clean, sweet and juicy profile of ripe strawberries, melon, and brown sugar. Everything you want in a natural Ethiopian. Sweet and juicy. Not very acidic but still some. This was pretty good. Mostly made via chemex. Some subtle fruit notes and pretty light. Not as fruity or as citrusy as I'd like but overall it was good.